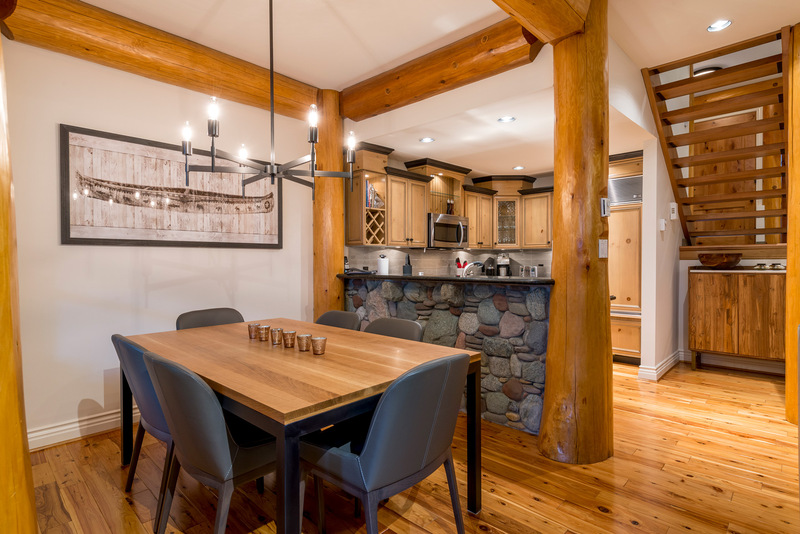 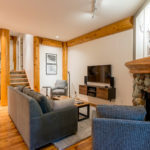 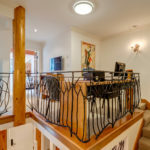 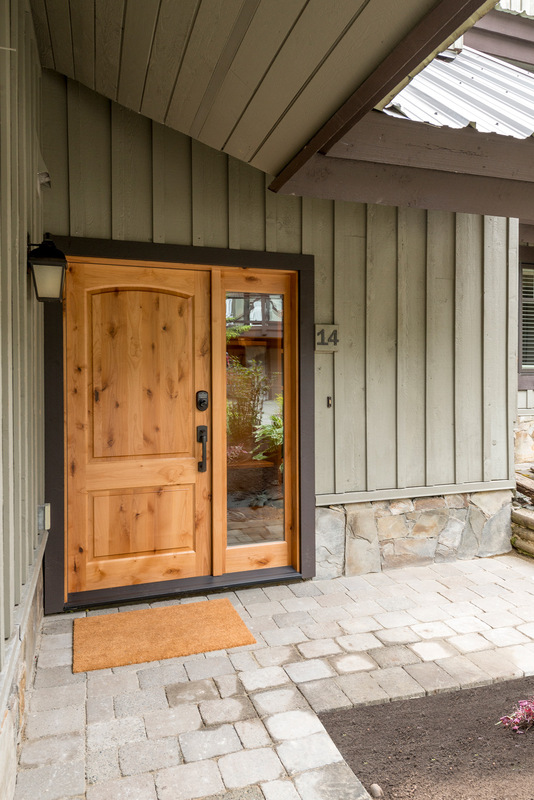 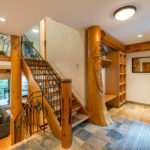 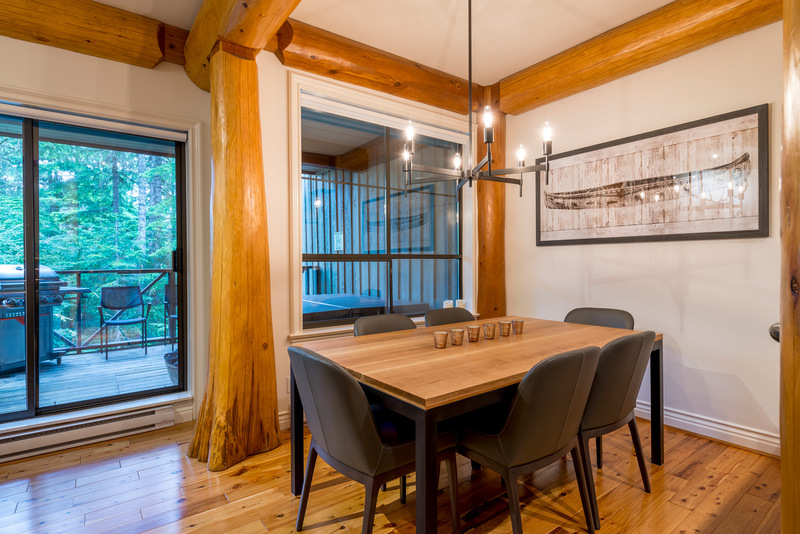 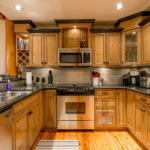 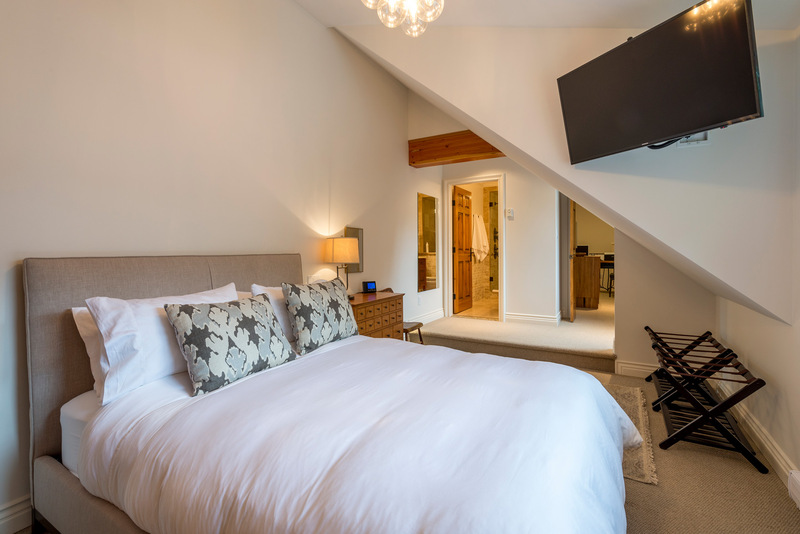 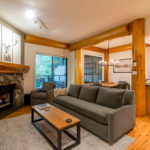 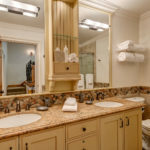 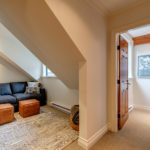 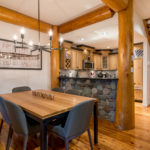 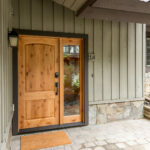 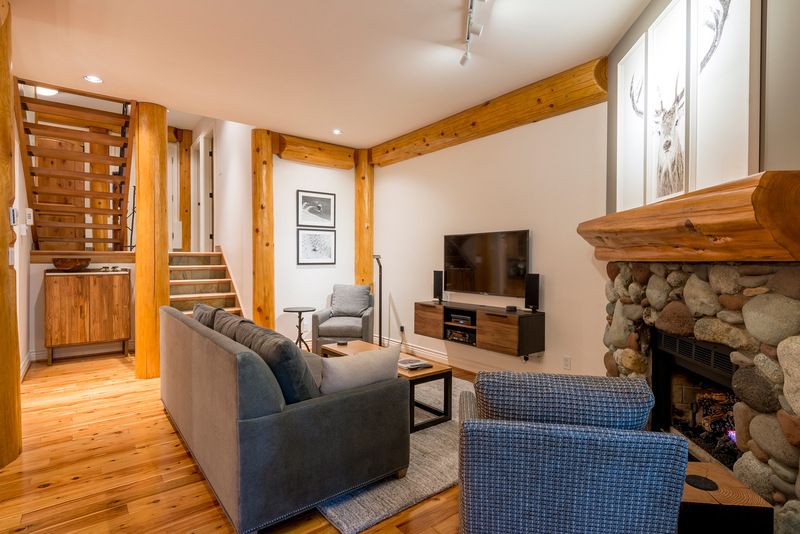 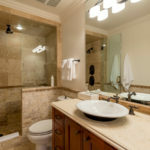 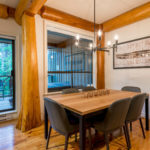 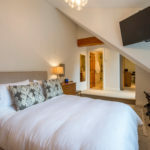 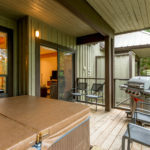 Your M home in Whistler is ideally located to ski-in / ski-out on Blackcomb Mountain, and is a five minute walk to the upper village, a ten minute walk to the main village and only 200 metres to Chateau Golf Course. 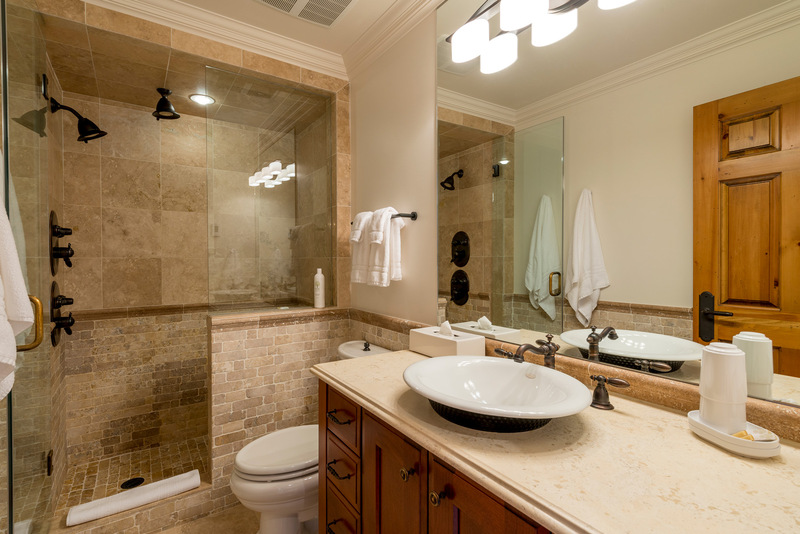 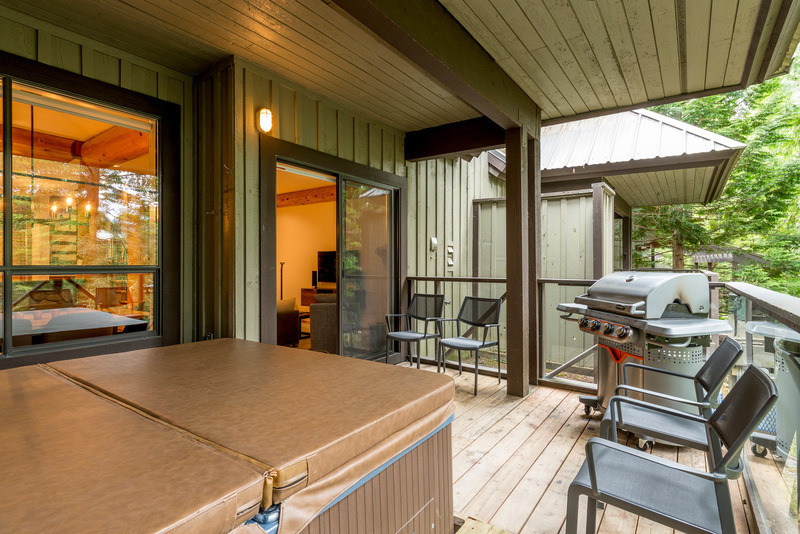 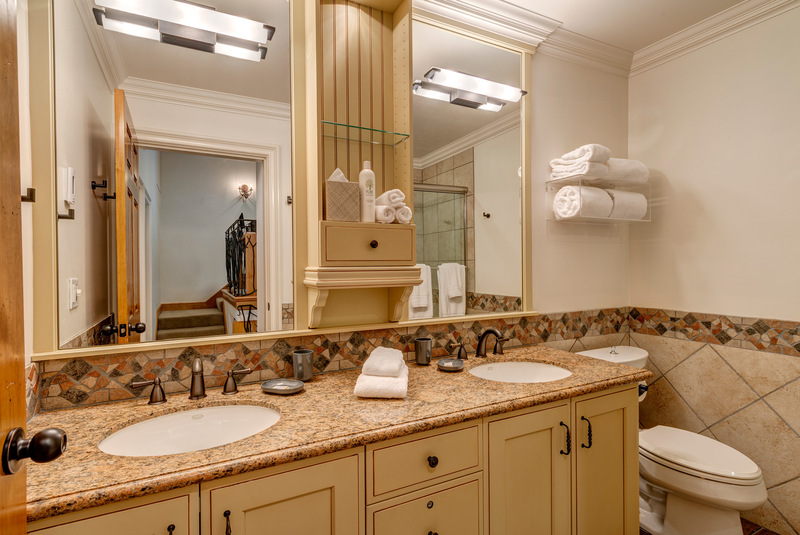 After a great day in the outdoors, enjoy your private outdoor hot tub before cooking dinner in your gourmet kitchen. 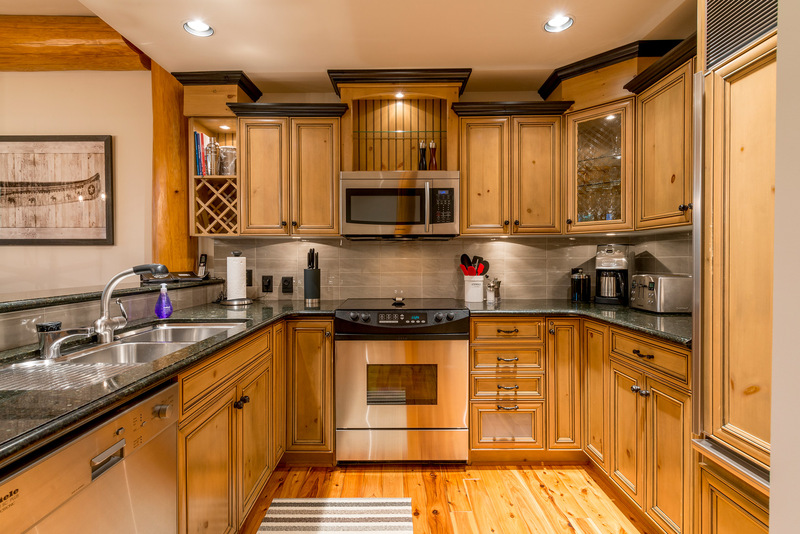 Take advantage of nearby biking trails using the two bikes in your garage. 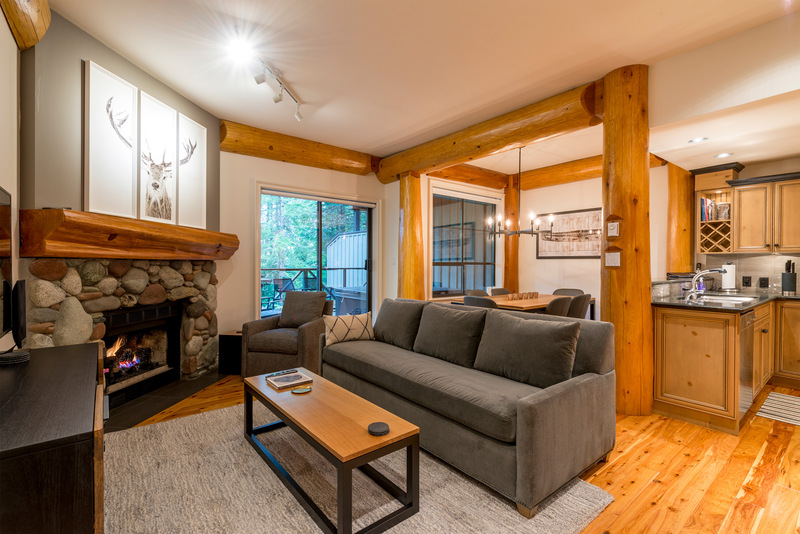 The convenience of nearby snowmobiling, horseback riding, and hiking make your M home a perfect getaway for any time of year. 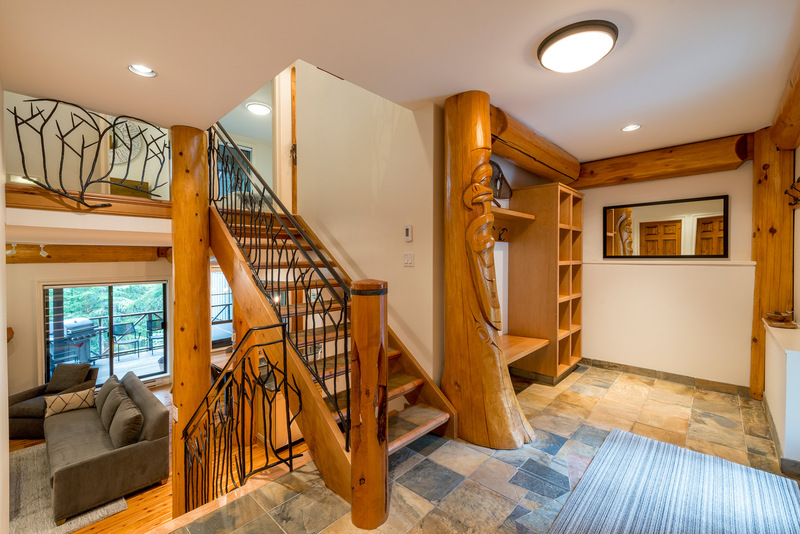 Whistler offers you world class restaurants, art galleries, and great shops. 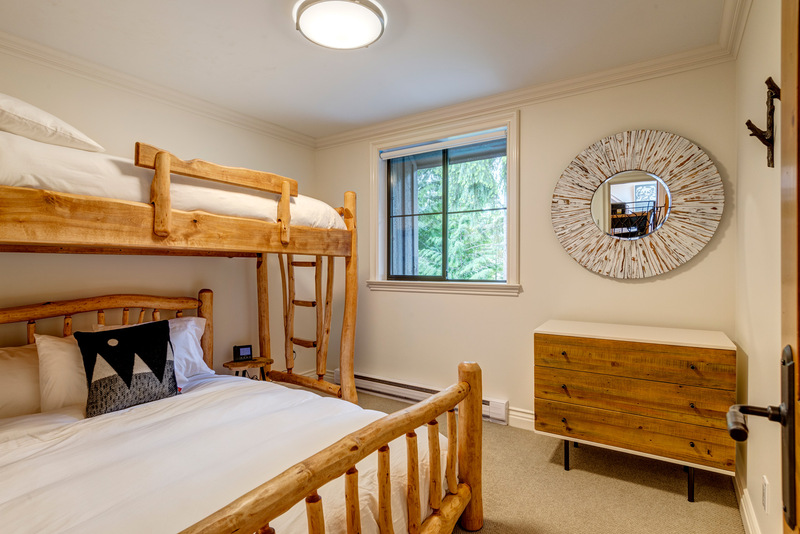 "We tried axe throwing at the Forged Axe in Function Junction as well as the Escape Room in the Village – both really fun!!" 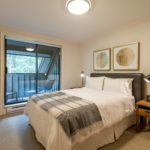 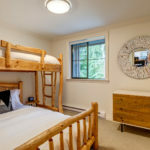 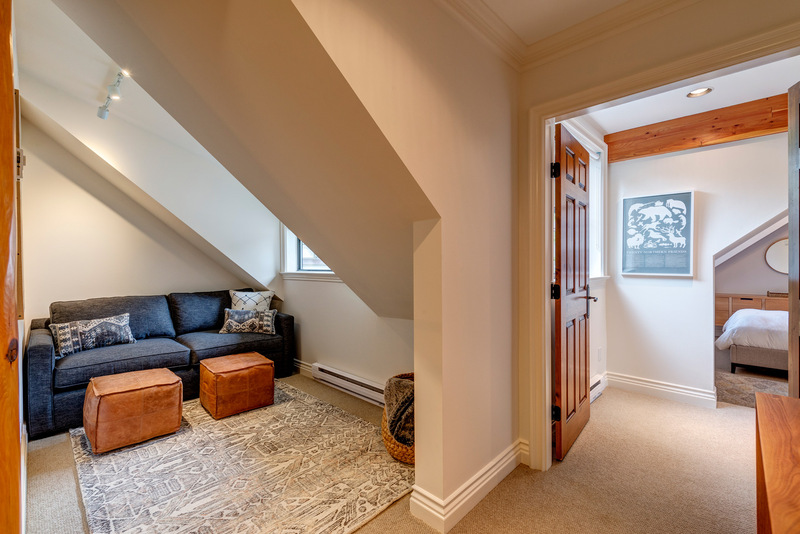 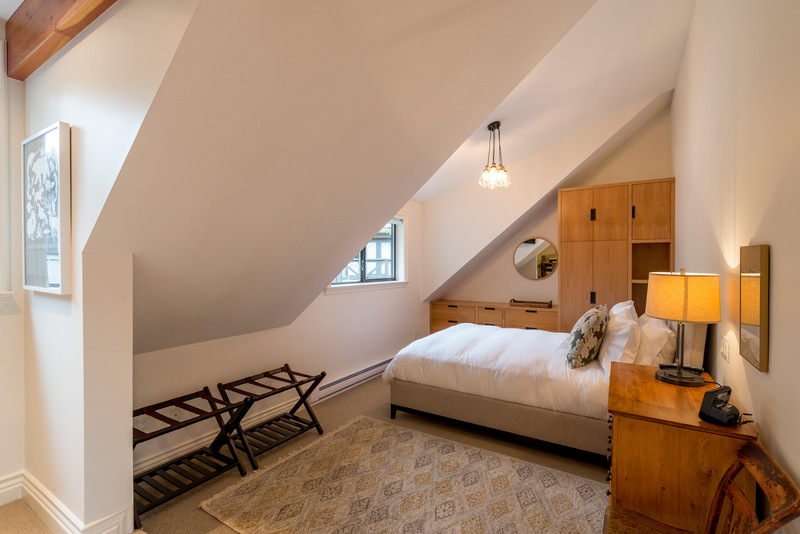 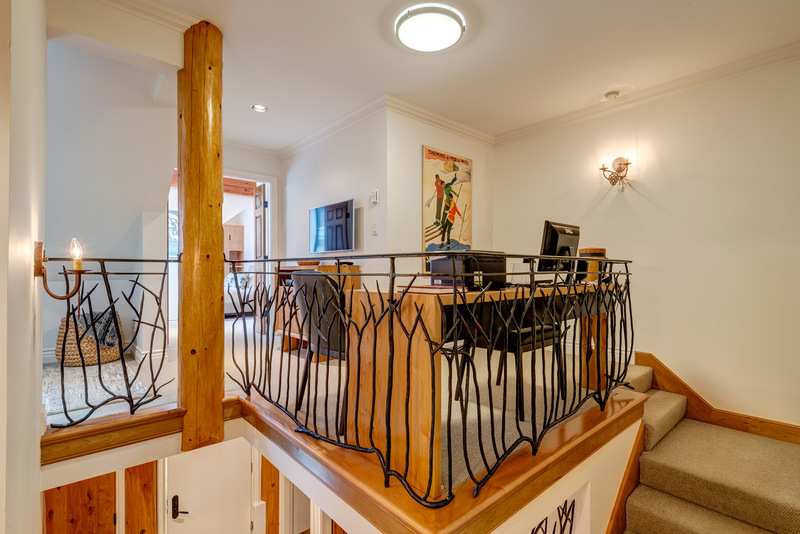 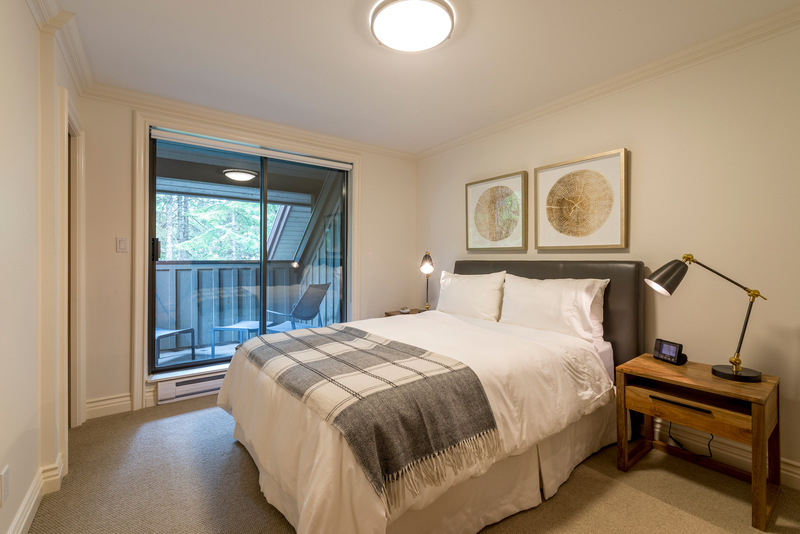 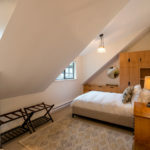 Located only a 5 minute drive to the Village of Whistler (we have a parking space in Whistler, and approximately a 2.5 hour drive from Vancouver Int’l airport (YVR).